Can you feel that breeze creeping in? That means it has to be time for a knit-along! 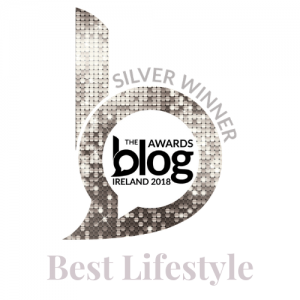 So I chatted with some wonderful woolly people and we put together some discounts for you. 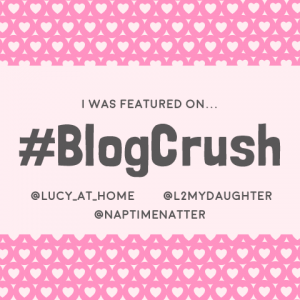 Scroll on down to find out more. Everglade by Woolly Wormhead. Image provided by Woolly Wormhead. 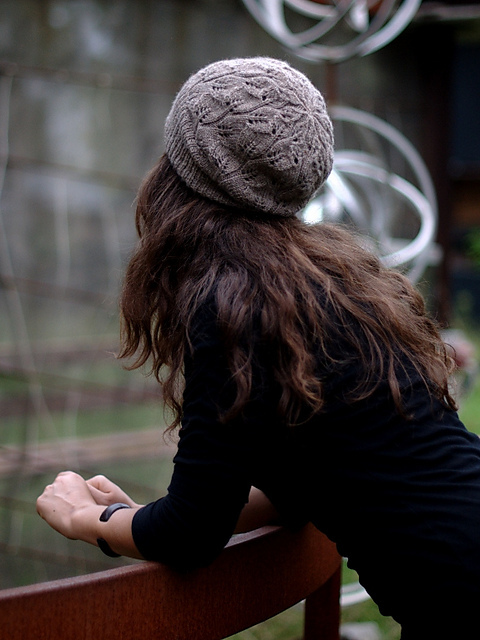 For the next 4 weeks, there will be a Hat KAL over on the Ravelry board. You can choose ANY Woolly Wormhead pattern and she has loads of adult and children’s patterns too. 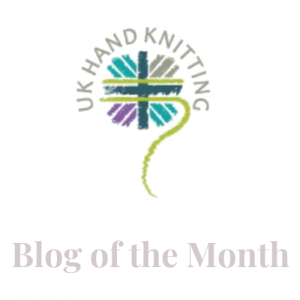 Woolly has also given us a 25% discount on any of her patterns using the code woollynotebook. The thing I love about KAL’s is that you can learn a new knitting technique with the support of other knitters. This KAL is celebrating the wonderful techniques and designs that Woolly has written over the years and I think you can agree she has something for everyone in her patterns. There will be support in Woolly’s pattern threads should you need it, so if you have wanted to try out any of her sideways patterns or the Circled collection, now is your chance! 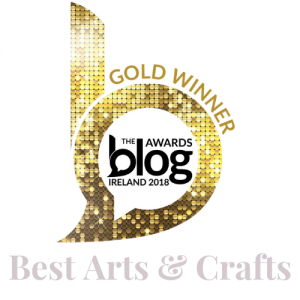 The wonderful dyers behind Dublin Dye Company and Green Elephant Yarn are also offering you a 15% discount when you purchase their yarns using the code woollynotebook. This is so you can find the perfect luxury hand-dyed yarn to go with your pattern. Please note that this applies to orders over 20 euro. My advice is to find your pattern check if it is 4ply or DK or Aran weight and then head on over to the wonderful dyers and find your yarn. In my experience both of these dyers are a little different when it comes to colours, Yvonne of Dublin Dye is the Queen of blues and teal and Fiona has a flair for vibrant strong colour which would be perfect for the sideways or Circled Hats. 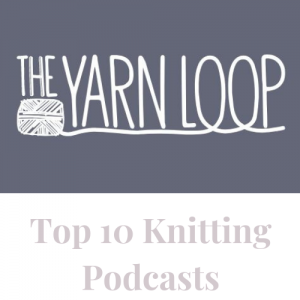 As well as knitting a Woolly Wormhead Hat I will be popping into your earbuds each week and chatting about Hat design, Hat measurements, your FAQ’s and substituting yarn in patterns so that your Hat will still fit you along with how to adapt a Hat pattern. If you notice I rarely knit a pattern from start to finish without some embellishments so I though I would share these with all of you. So what are you waiting for? 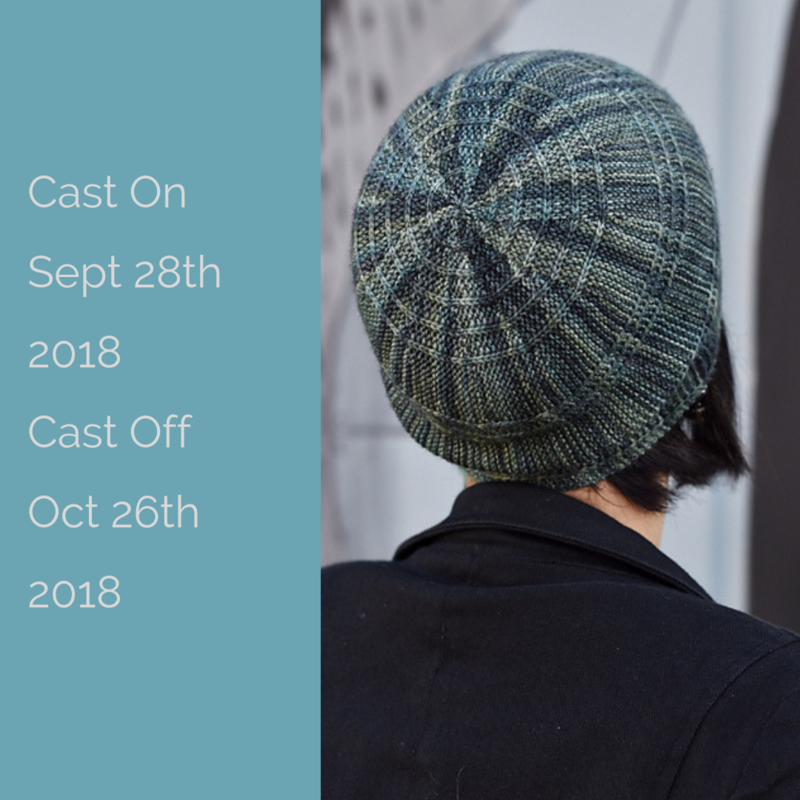 It’s time to start browsing and planning and get ready to cast on This Friday! It’s absolutely fine to join in the KAL at any time as it will be running for 4 weeks and you can even knit more than one Hat if you like. You can use the hashtag #woollynotebook for me to find you on social and share your creations. 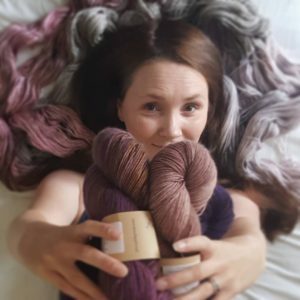 Any questions please pop them below or pop them in the Ravelry thread over here. Shakes pompoms ->Let’s Get Woolly! *Please note that I am not receiving anything for this KAL, I’m buying my yarn and patterns and joining in too. 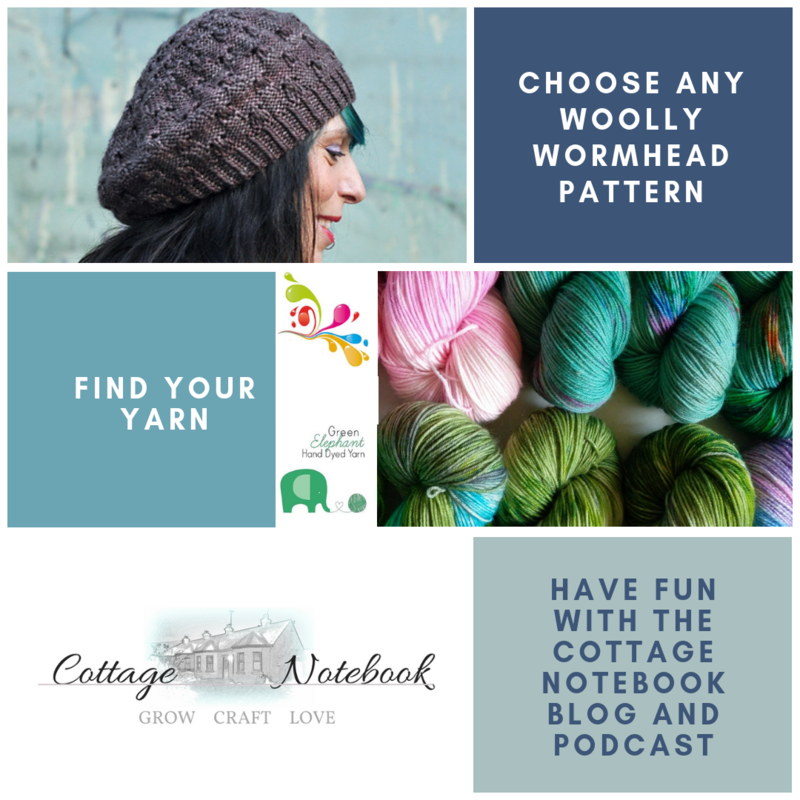 **The images in this post are provided by Woolly Wormhead, Green Elephant Yarn and Dublin Dye Co.